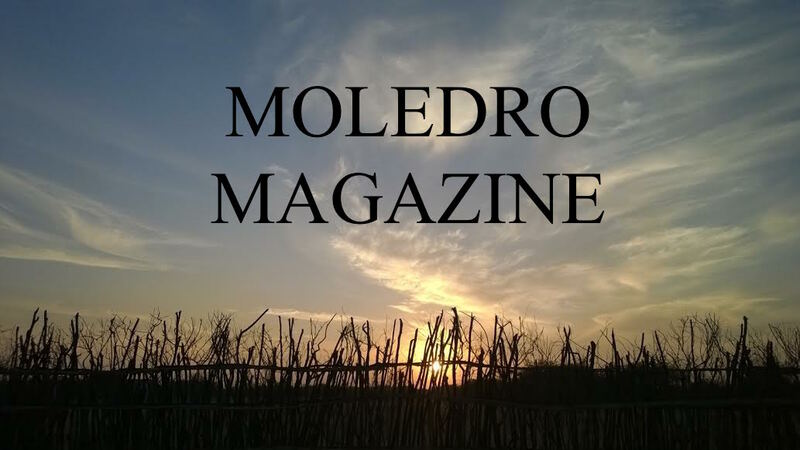 Moledro Magazine is an international, exclusively high-school publication, founded by high school junior Richa Gupta. We are currently looking for submissions for our first issue; the deadline to submit is March 1, 2016. The first issue will be released in mid-March.